Posted on September 16, 2014 at 12:44 pm. 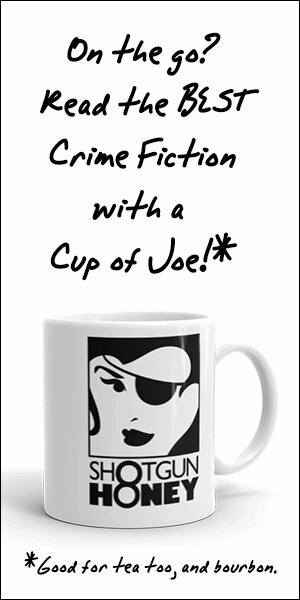 One Eye Press is looking for a few good novellas to fill out our 2015 schedule for our stand alone Singles series. Our 2014 catalog produced FEDERALES by Christopher Irvin, WHITE KNIGHT by Bracken MacLeod, and GOSPEL OF THE BULLET by Chris Leek. We are very proud of these first books and are eager to expand the line with 6-8 titles starting this January. You could be one of the Singles for 2015. As we complete the final touches on Blight Digest, One Eye Press has re-opened the market to fill out the second and third issues if not beyond. Send us your horror.